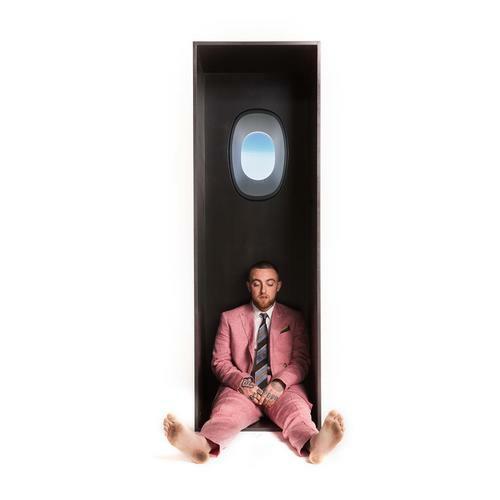 Mac Miller is ready to dive in. 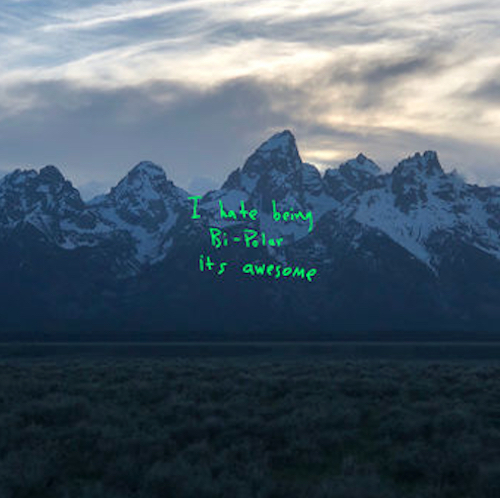 After weeks of promotion, the Pittsburgh native decides to come through today and release his highly anticipated fifth studio album Swimming. Available now on iTunes, fans can stream the new body of work in its entirety any one of the streaming platforms. Hit play and let us know what you think! If you wish to see Mac live in person you’re in luck. The Pittsburgh rapper is about to embark on “The Swimming Tour,” along side Thundercat and Dreamville star J.I.D. Cop tickets right here if interested.